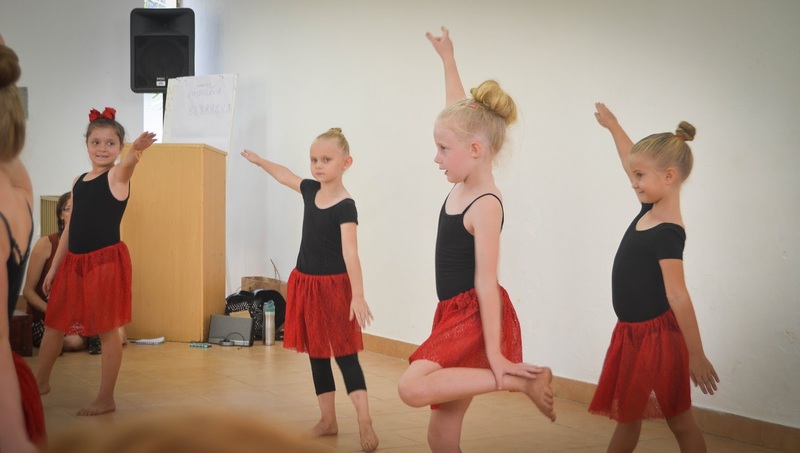 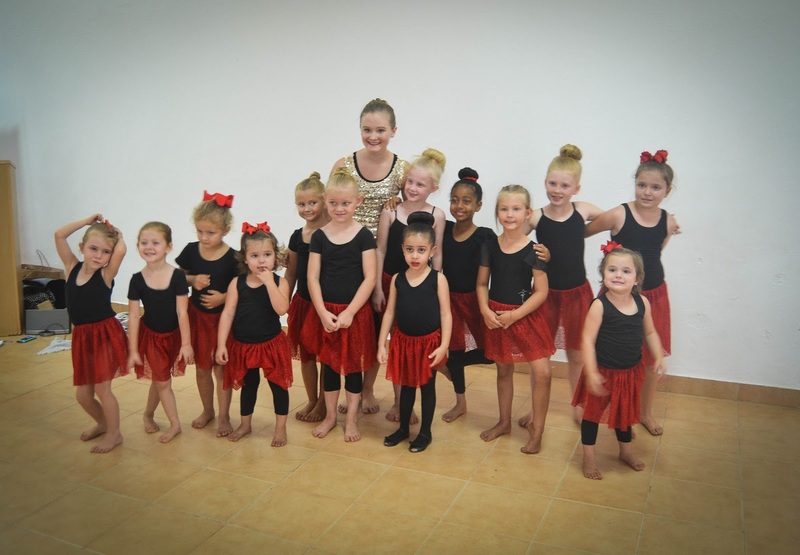 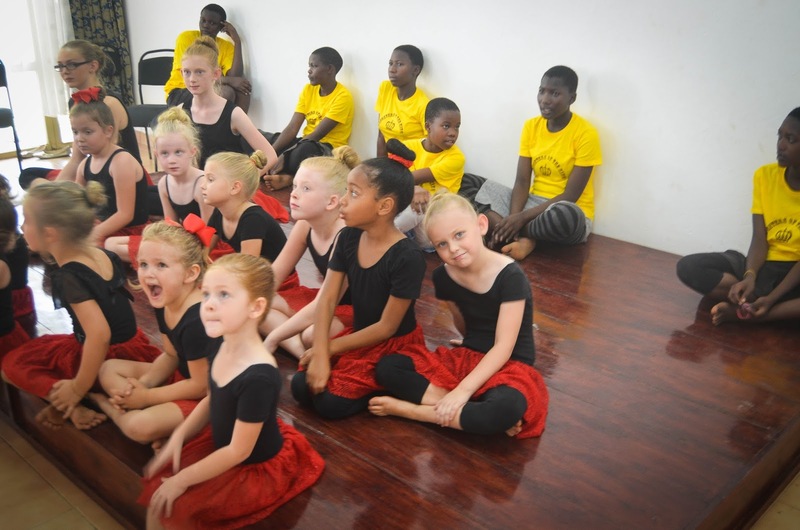 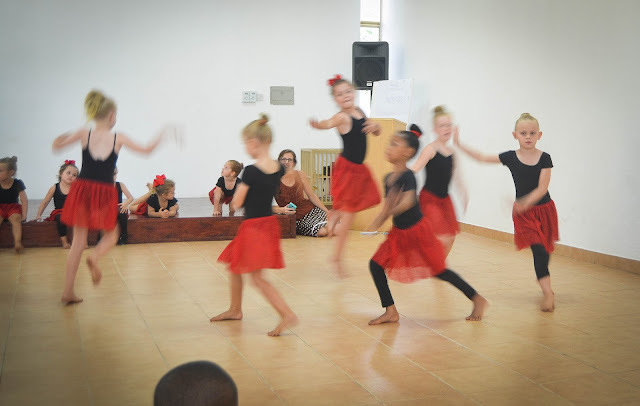 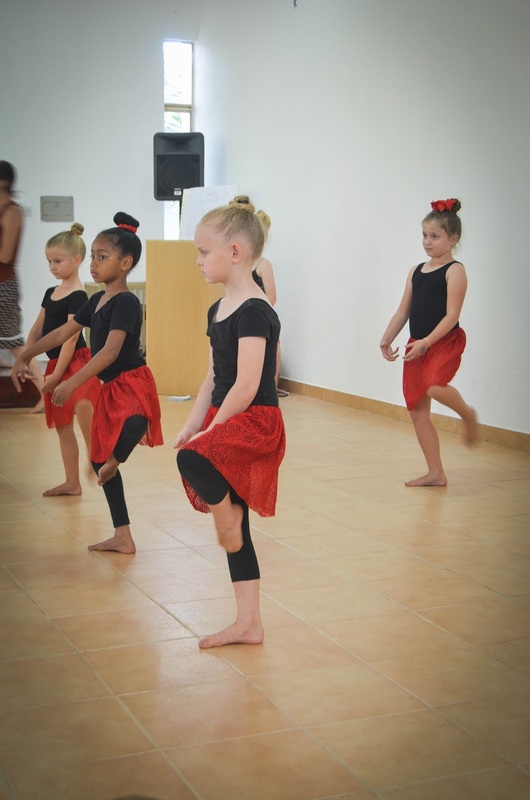 Yesterday, the girls had their ballet recital. 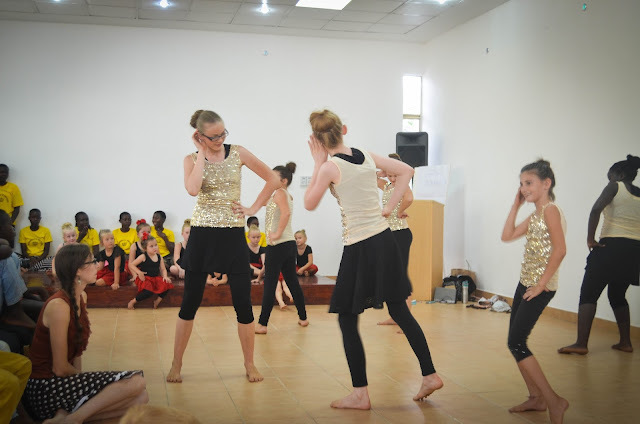 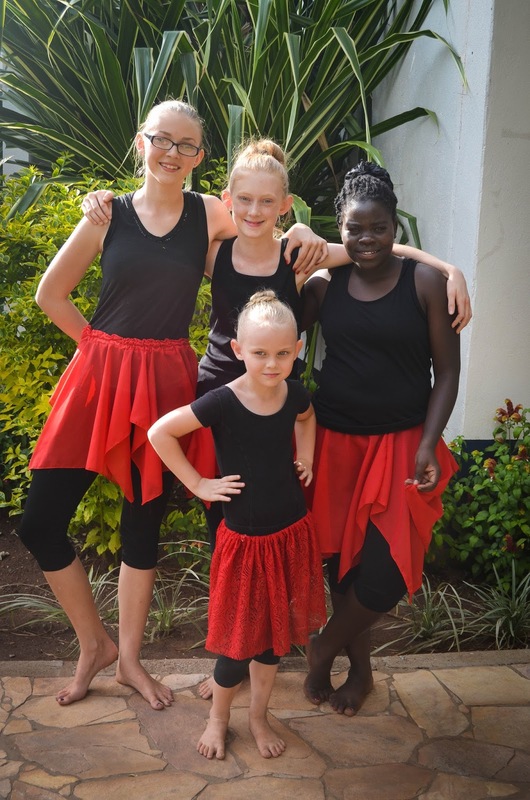 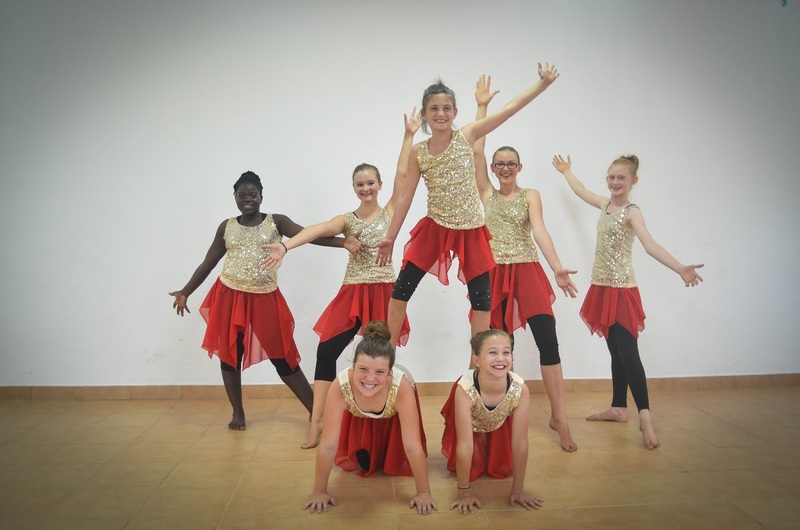 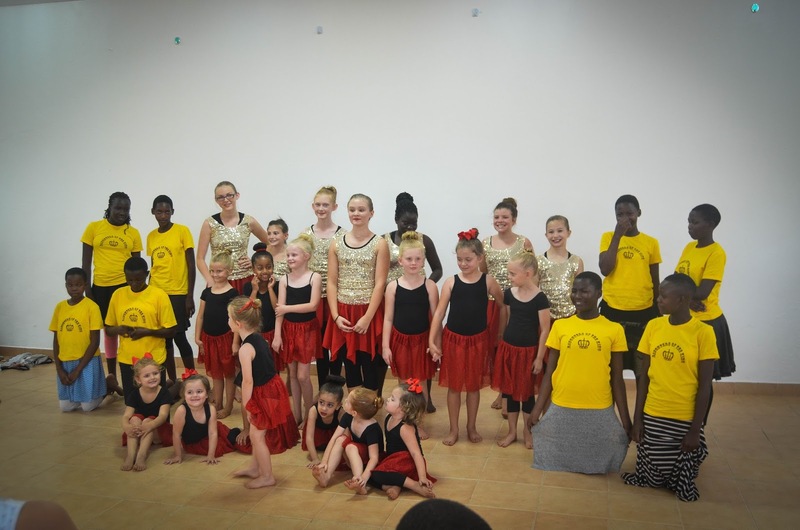 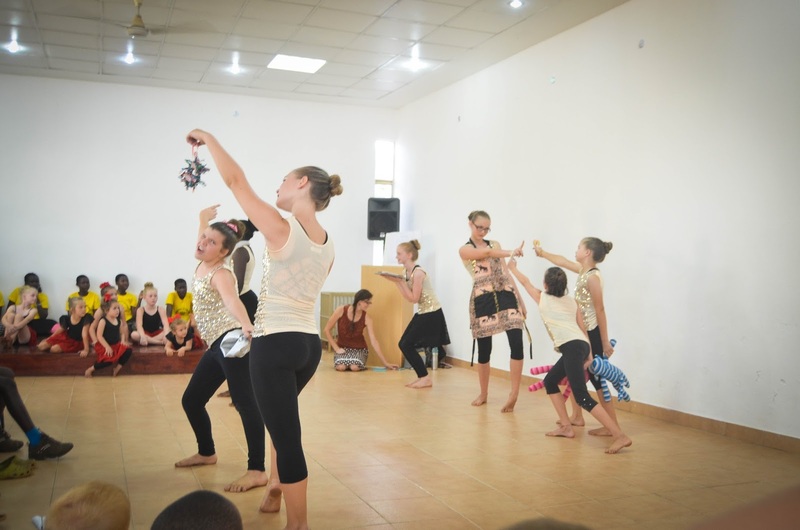 They have been working with the other girls in the missionary community here in Mbale. The group of girls did such a lovely job! 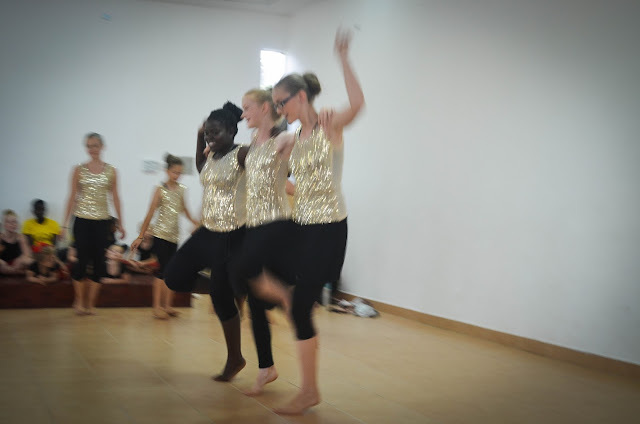 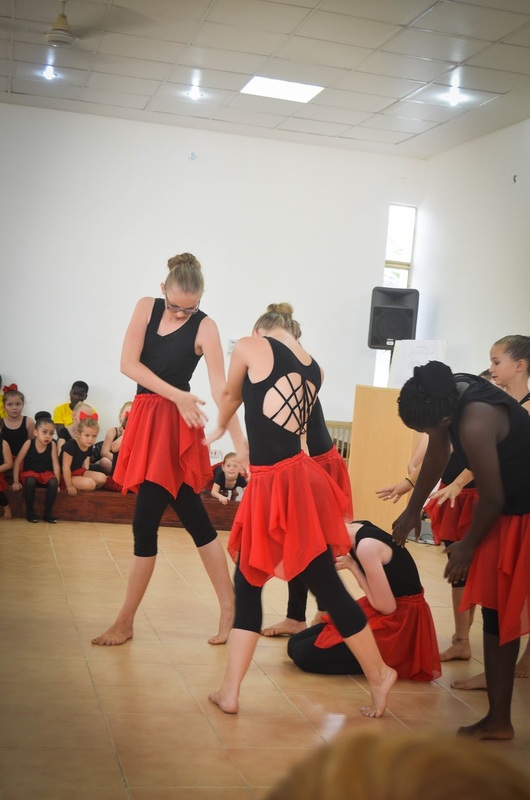 The girls from our church also did a dance.